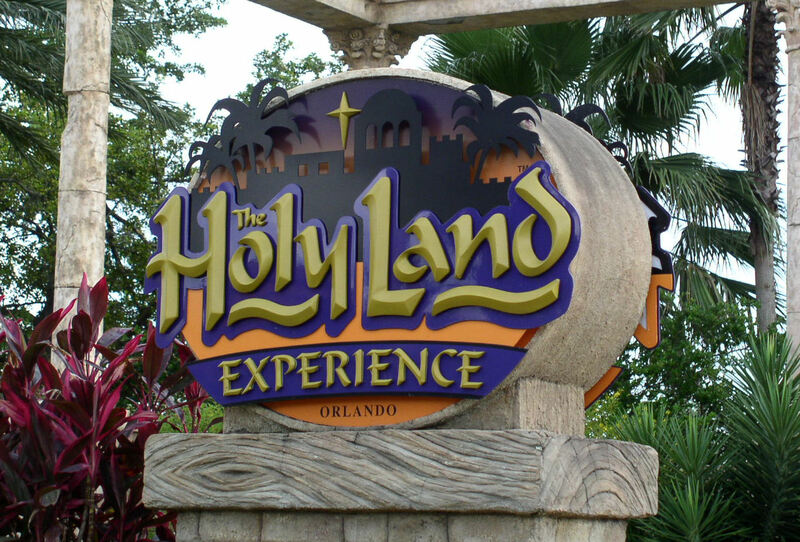 As Easter approached this year, I found myself thinking a lot about The Holy Land Experience, a somewhat-controversial attraction located in Orlando, Florida. While living in the city, I heard several people voice concerns with the idea of “a Jesus themepark.” But after making several visits to this beautiful and reverent site, I have to respectfully disagree. and wander through peaceful prayer gardens bursting with color. But my favorite part comes down to the beautifully done live shows performed throughout the day in venues of all types and sizes by incredibly talented and dedicated actors and singers. I have seen a LOT of them including the story of the “Woman at the Well;” “Forgiven,” which tells about redemption and King David and Bathsheba, Hosea, and the Apostle Paul; and a presentation inside the Wilderness Tabernacle. Each one I’ve seen has been very respectful and very powerful. 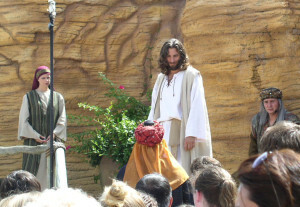 But the biggest spectacle and most powerful show is of course the site’s Passion Play, which is put on at least twice a day. In an outside area, the 1-hour performance shows the last days of Jesus’ life, as he is arrested, whipped, marched up the Via Dolorosa, and hung from a cross. 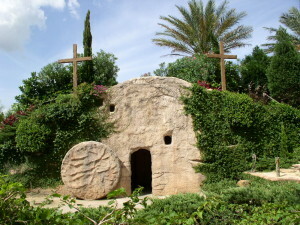 At the moment where he dies, the entire park goes startlingly quiet and the audience is left with its own thoughts while the body is slowly carried away and then shown being placed into the garden tomb and the guards rolling a stone door shut. 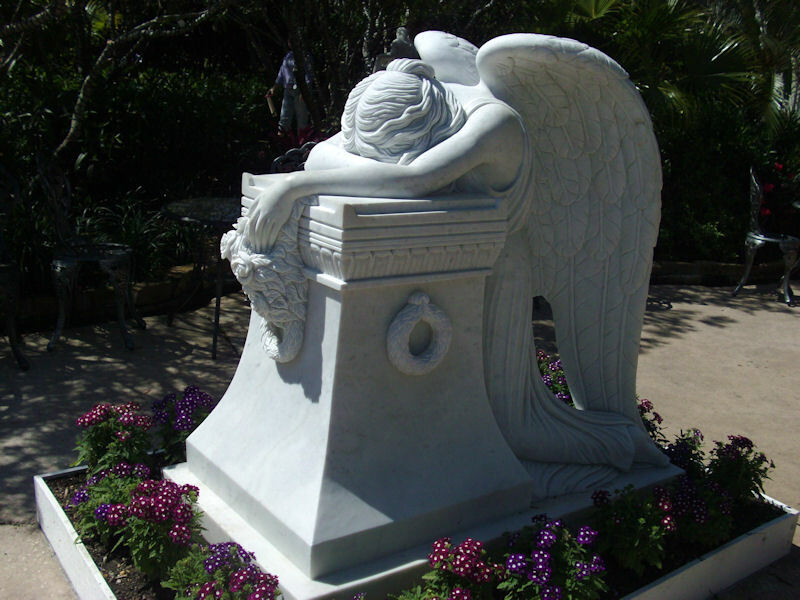 As everyone knows, the stone later rolls away. But the performance makes this point very dramatically, as a dove flies out and music fills the air. 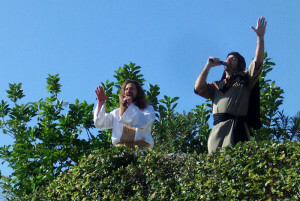 The show ends with Jesus’ triumphant reappearance, along with prayers and a blessing. 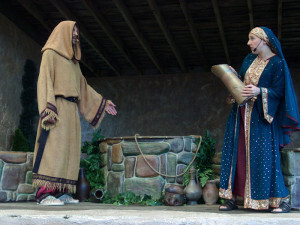 But on my last visit, I was pleasantly surprised to see that that particular actor had a great singing voice. I hadn’t seen a production before that showed Jesus singing, so this was greatly appreciated! Over all, I think this is a wonderful place for all ages. It’s a bit expensive at $45 for adults and kids over the age of 13, $30 for kids between the ages of 6 and 12, and $15 for those between 3 and 5. But it takes an entire day to see everything, so you really do get your money’s worth. Those who are history buffs will find the archives, old style buildings, and Jerusalem market and streets interesting. 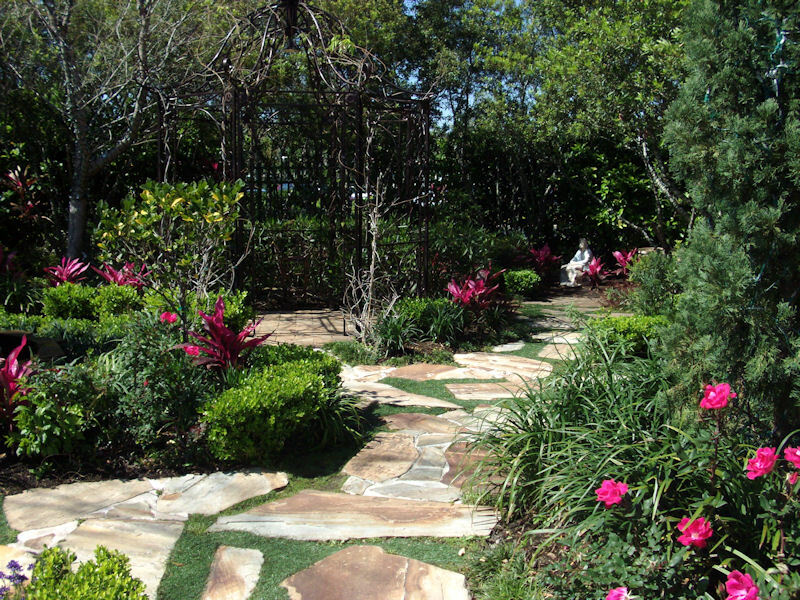 Those who enjoy beautiful gardens and venues will have a fun and relaxing day. And those who seek a better understanding of Jesus’ time and a closer walk with him, will leave feeling like their hearts have been touched. I wish I had better words to express just how highly I recommend this attraction. Go and be blessed! 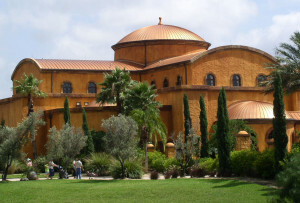 I have visited The Holy Land Experience 2 times and both times loved every minute of it. You have put into words so beautifully what was in my heart. I too recommend this experience for all ages. My last trip there was over an Easter week end and that made it even more special! I’m so glad you liked it too! The whole place made my heart smile. 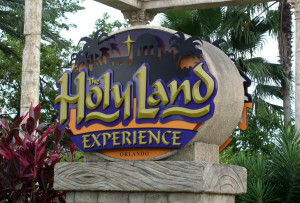 Though I have not visited the holy land this Travel Browsing post has encouraged a Holy Land Experience in Florida visit for us. You won’t be sorry Elaine – it really is great. Thanks for commenting! 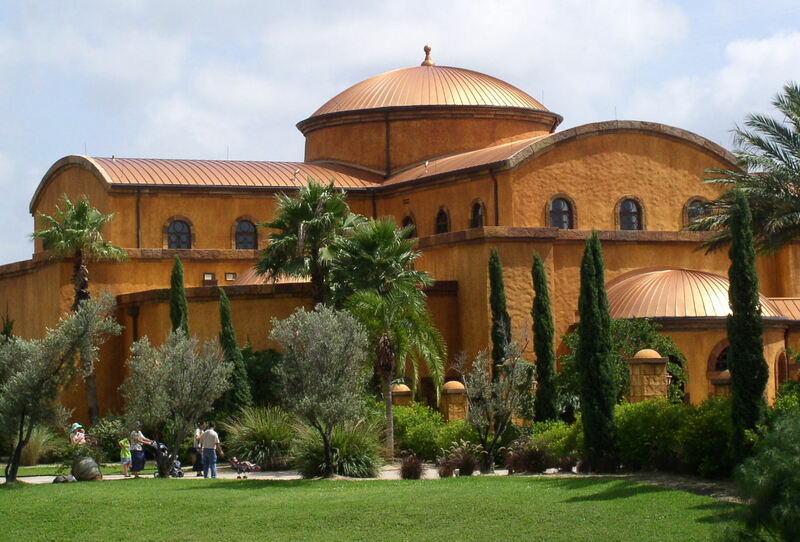 I had no idea this was in Orlando. I would have gone to see it while visiting Orlando in March. I found you from AR Women Bloggers blog hop. Welcome to the blog Diane! I’m always amazed how many people haven’t really heard of this place. It really is a hidden gem (with a much, much tinier advertising budget than the Disney, Universal, SeaWorld, etc. parks in the area). Wow. 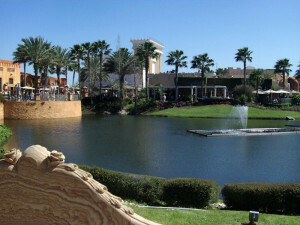 I had no idea something like this was in Orlando. Thanks for commenting Sarah! And yep, nobody really ever talks about this site. Glad I could give them a little attention. This is awesome. To be honest, when I heard about this place I envisioned a Noah’s Ark version of the roaring rapids ride! I would really enjoy this place, I think. Ha! It’s true, a lot of people don’t know what to expect when they first hear about it. 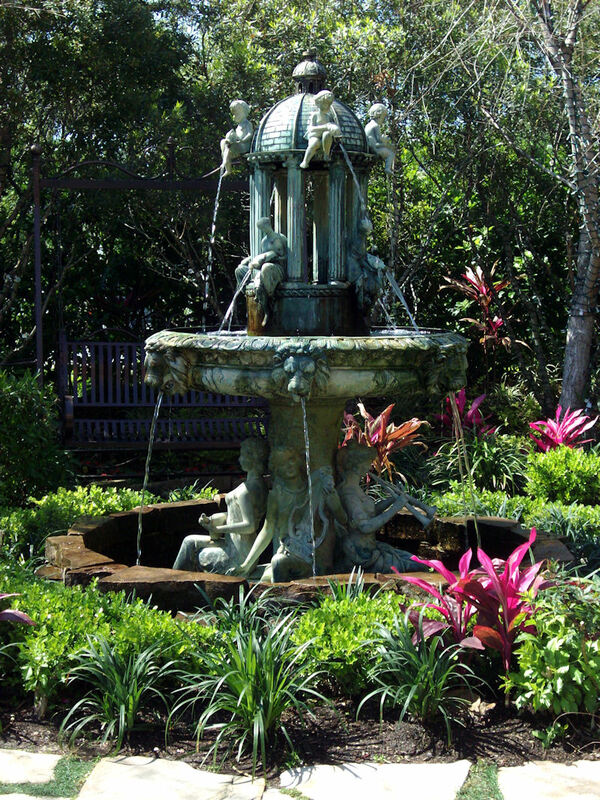 But there really is a sense of peace and calm just as soon as you enter the gates – like a whole different world! This is awesome. 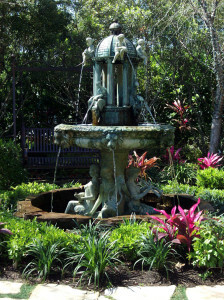 I wish I had visited there when I was in Florida. Guess I need to plan a trip. You did wonderful writing about it. 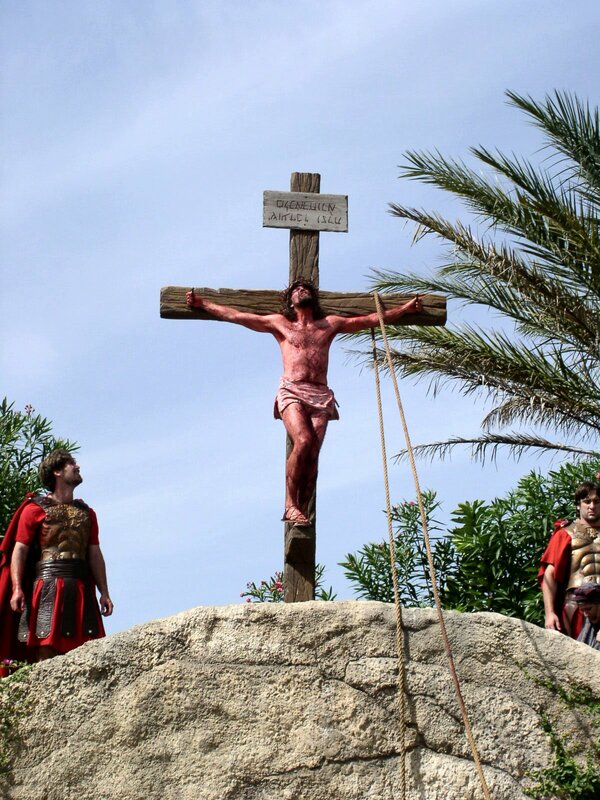 And the pictures are just amazing. Thank so much Darlene! Yep, yep, you need a return trip. Orlando has soooo many things to do, but I think you’d especially like this place. I didn’t know about this destination. I would love to visit it. We haven’t been to Orlando since my in-laws moved from there in the 90s. It’s going on my Bucket List. Thanks for the info.